So, a couple of weeks ago, Lucas and I tasted something that was unbelievable. It still feels a bit like a dream. A 70 year old Glenlivet, in Edinburgh Castle. 100 70cl decanters and 175 20cl bottles. We were lucky enough to get a chance to talk to Stephen Rankin (John Urquhart’s great grandson and Sales Director for Gordon & Macphail) about this release and Gordon & Macphail in general. Chris: When it comes to managing these ancient casks, are you deciding the releases by what they taste like or are there other considerations (marketing, disappearing abv)? Stephen: To give you an idea of this Whiskies history, this was one of 15 Butts filled originally. Through the course of time, each of these butts has been used in a vintages. 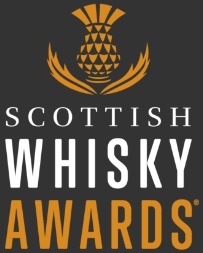 Essentially, this means in the 1960′s, 70′s 80′s and 90′s these whiskies have been continually tasted and released as and when it is deemed they are ready. Chris: Are there any casks that you have had to chuck away? Chris: What are the key principles to ageing whisky for such a long time? Do you feel there is any whisky you can’t age for this long? Stephen: One of the key principles is a nice strong bodied spirit, with an element of peat and excellent cask selection. You want a spirit that is going to be able to stand up to the strong casks flavours. It has to have a unique strong spirit character to last and age well. Columns of Strength and body. When it comes to the Cask, we select what we feel is the best cask for a distilleries style. We send the cask to match the spirit. Lucas: To what extent is this part of your cash turnover and what part is it pr? Stephen: To take this a step back, this is a small family run company in a vibrant worldwide industry. 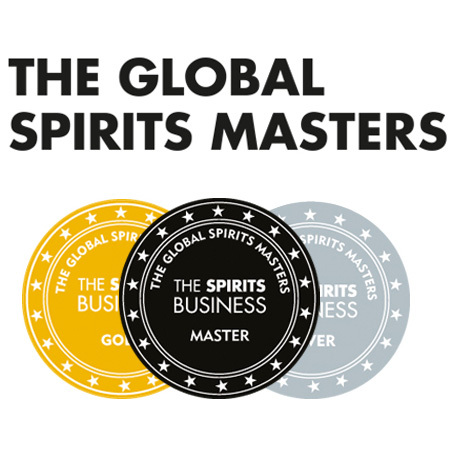 This is a story of our great relationship with our distillers. 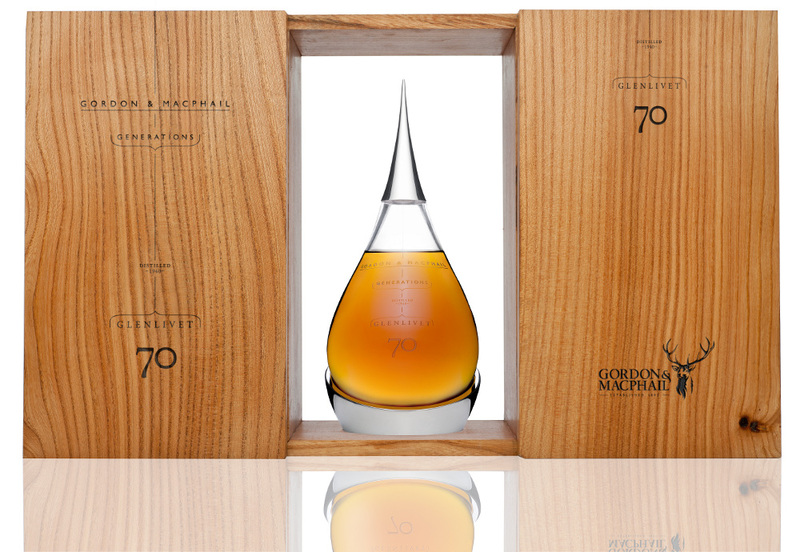 This is to show the quality we produce and to encourage consumers to try Gordon & Macphail. It is a very high quality product. On a final note, Stephen mentioned something his Grandfather had said to him: “Cover costs, treat suppliers and customers fairly and offer value for money”. Within this market, this Glenlivet 70 is value. Thanks to Stephen for answering our questions and thanks to Gordon & Macphail for inviting us. This entry was posted	on Tuesday, March 22nd, 2011 at 3:20 pm	and is filed under Events. You can follow any responses to this entry through the RSS 2.0 feed. Responses are currently closed, but you can trackback from your own site.